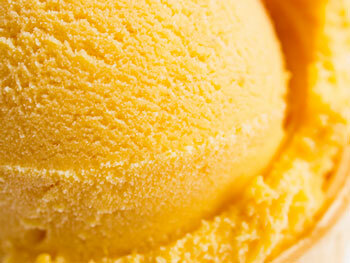 Have you ever tried Pumpkin Ice Cream? If not then you have missed the world`s yummiest ice cream! BUUUUUt, we at Glo Girl have taken it to the next level. We know lots of friends..and our girly girls are watching their waistlines, so we've come up with a way to indulge in this scrumptious treat, without gaining a pound! 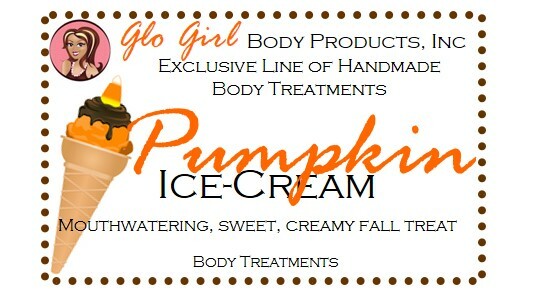 Our skin softening, Pumpkin Ice Cream kit is a holiday favorite! You won`t need any occasion to cherish it again and again. This yummy scented ice cream is best to served on hands, legs and feet.. while you lay here and get pampered to perfection!